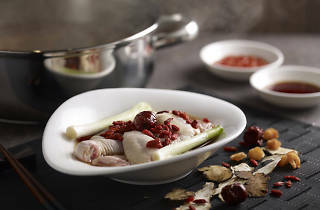 With years of success at ION Orchard under its belt, Imperial Treasure now has a second outpost for its steamboat concept at Great World City. 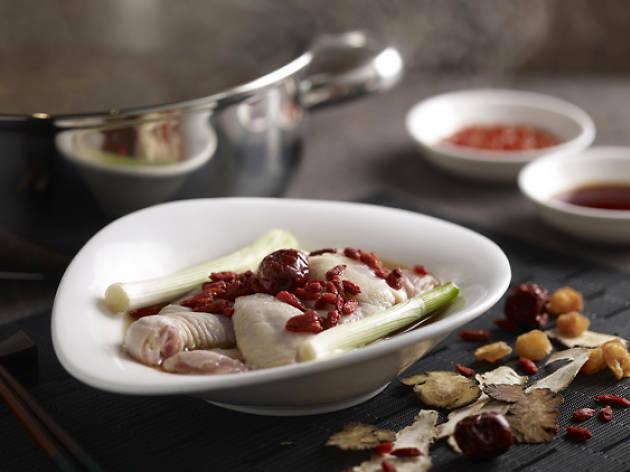 Each soup base is made fresh daily and soups like the ginseng chicken soup and Sichuan spicy soup are robust enough to be enjoyed on its own. Throw in a range of premium meats, seafood, handmade meatballs and vegetables to get your steamboat party bubblin’.